At Conundrum Labs, we have found a way to travel to other dimensions, and we travel there to help people solve their problem, or conundrum! The interdimensional shift only lasts for one hour, so we must be quick! Test your wits and help us help others. 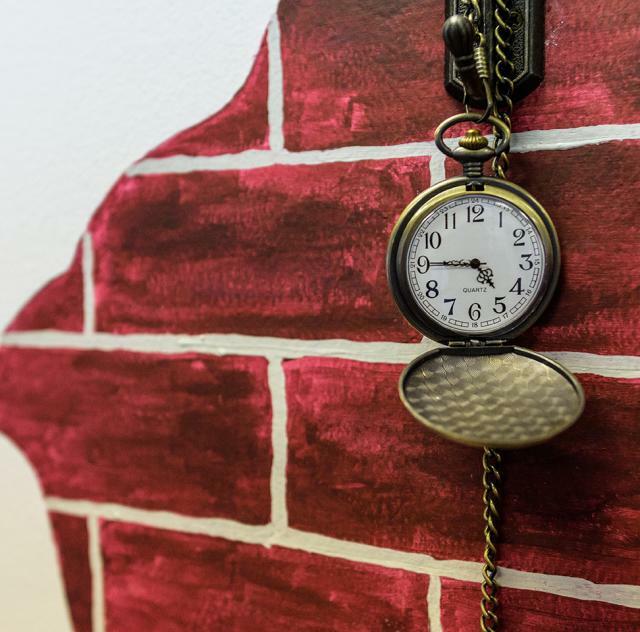 At Conundrum Escapes, groups will have to use teamwork, logic, and their problem solving skills to uncover clues and solve puzzles in order to complete the mission before the clock runs out and ultimately escape the room.